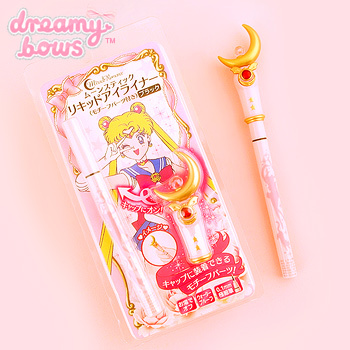 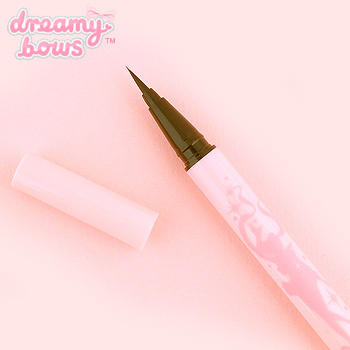 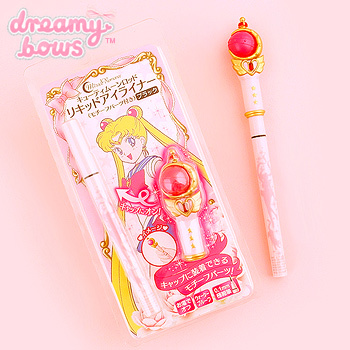 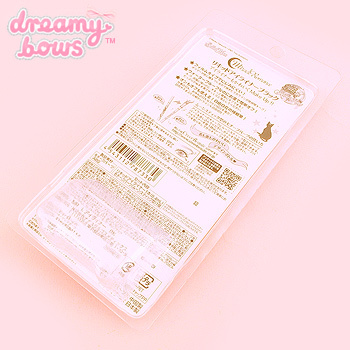 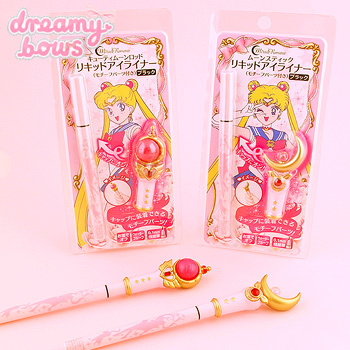 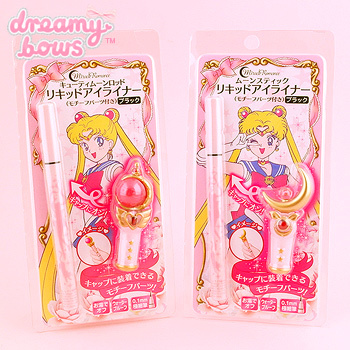 These gorgeous eyeliners from Bandai and Creer Beaute are a must-have for any Sailor Moon fan's make-up bag! There are two to collect; choose from Cutie Moon Rod or Moon Stick. 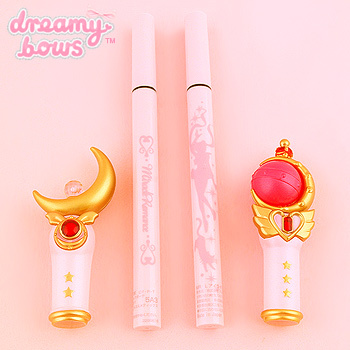 Both are decorated with silhouettes of Sailor Moon and Luna surrounded by sparkles.